Cold as hell and no place to raise your kids, the surface of Mars today is a quite inhospitable place for any forms of life we know of. But that wasn’t always the case – billions of years ago Mars may have been a lot more like Earth, with a magnetic field, a much denser atmosphere, lakes and even an ocean on its surface where life could have not just developed but thrived. 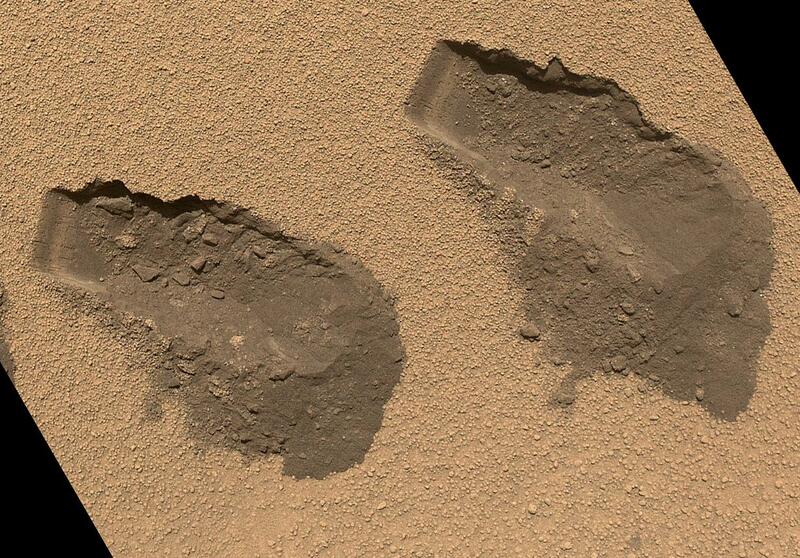 And in Curiosity’s hunt for any remaining evidence of that ancient utopia, the rover has identified a key ingredient: nitrates contained within the surface rocks of Gale Crater. Although it’s not thought that the nitrates were created by organisms currently living on Mars it’s yet another indication that the environment of Gale Crater was once a place where life could have existed, joining the rover’s previous discoveries of traces of water and sediment deposited by ancient rivers. “Finding a biochemically accessible form of nitrogen is more support for the ancient Martian environment at Gale Crater being habitable,” said Jennifer Stern of NASA’s Goddard Space Flight Center, lead author of the research team. 78% of the atmosphere on Earth is composed of nitrogen, a fundamental element for the formation of genetic material and proteins. But in order for it to be usable by living organisms, it first has to be broken apart – or fixed – so it can then recombine with other atoms (part of the nitrogen cycle.) On Earth atmospheric lightning is one process that can create fixed nitrogen (the “spark” necessary for life, if you will.) But on Mars, where today there are no lightning storms flashing across the planet, the energy released from millions of years of meteorite impacts has likely been a source of nitrates instead. The team found evidence for nitrates in scooped samples of windblown sand and dust at the “Rocknest” site, and in samples drilled from mudstone at the “John Klein” and “Cumberland” drill sites in Yellowknife Bay. 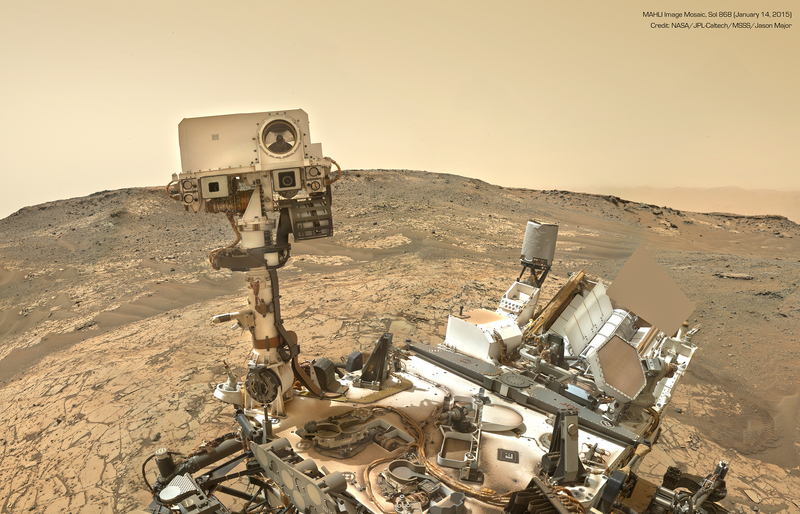 The analysis was performed using Curiosity’s Sample Analysis at Mars inboard laboratory, or SAM for short. Learn more about SAM here. Even though the process of heating the drilling samples inside SAM can itself produce trace amounts of nitrogen, the levels identified is considerably more than that process would produce. Read more about these findings here, and watch a video below on Mars’ ancient ocean. Next Post What Will We Name the Features on Pluto? You Decide.